Co-op offers a wide range of products and services at incredibly low prices in Australia. These Co-op promo codes expire soon, so don’t forget to bookmark this page now. Exclusive Co-op voucher codes: Go for this offer and order Marvel Comics Playing Cards 12pc CDU for $4.49. New Co-op discount: Shop for The Walking Dead Bicycle Pop Vinyl for as low as $13.25 at Co-op. Seasonal Co-op deal & sale: Become a member of Co-op and receive 50% discount on ordering Sandisk 32GB USB. Limited time Co-op coupon: Order online all your textbooks and collect through the institution you're studying at. Co-op free delivery offer: Co-op offer free shipping on order worth $50 or more. Latest Co-op promo code: Sign up for the Co-op for member discounts & save extra on your future purchases. The Co-op is Australia’s biggest official supplier of educational resources; including office goods, textbooks, and other learning resources. The Co-op is located at over 60 Universities across Australia, combined with an online store where users can access and buy the products.The Co-op is cooperatively owned by the over 1.9 million members across Australia. 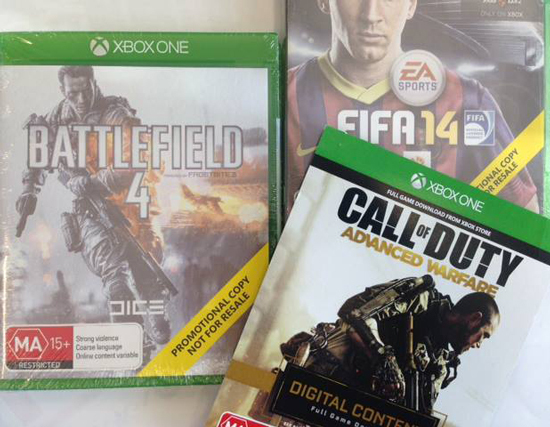 Co-op delivers outside of Australia. The cost of shipping and taxes will be calculated upon checkout. The free standard shipping on orders over $50 for members does not apply to orders from outside Australia. Co-op stocks a broad spectrum of products covering a diverse spectrum of items. The Co-op bookstore has a plethora of brands many categories in their marketplace. The Co-op online store has a number of on-going promotional deals. Utilizing these will ensure you can make savings, and get the best deals. To get the best deals and save money, be sure to check out the Sale category in the top of the navigation. Featured here are all the items on clearance and sale—checking here often is the best way to ensure you get your desired items for less! Check out the “Deals” section on the top website navigation for a list of all the available vouchers for select brands, categories, and items. This section contains all the current deals, along with the promotion code for each one. Simply enter the voucher code at checkout to save. Remember to check back regularly, these deals change often. 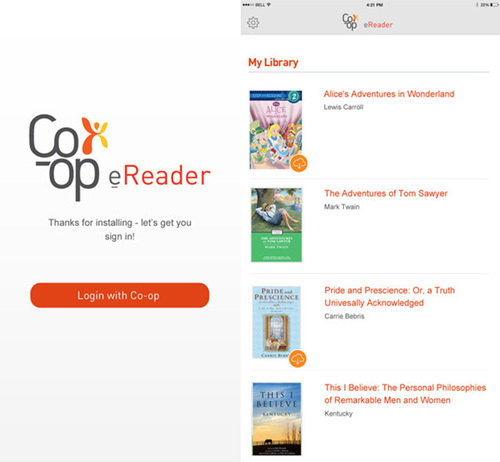 The Co-op eReader is an application for letting you store, access and read your eBooks in one place. The app is available on iTunes and Android. Orders under $50 have a $6.95 flat-fee for anywhere in Australia. International deliveries are done via Australia’s air-parcel service. Delivery costs are calculated at checkout depending on the country of delivery. Non-digital goods can be returned for a refund within 10 days of delivery, provided they are in a saleable condition with the original tax invoice. Check out Booktopia, the fastest growing retailer delivering over 1,000,000 books, office & school supplies and many more across Australia and internationally with minimal delivery charges. Gift cards are a great option for friends or family member’s birthday or celebration. If you don’t know what to get them, they can pick themselves from a huge variety of items on the Co-op store. Whether your friend or family member loves books, games, or electronics; or if they have a semester at university coming up—a Co-op gift card has something to offer anybody. As a Cooperative business, being a member means you are one of 1.6 million part owners; and so there are great benefits to having a membership. If you need customer assistance, the best place to get help is by visiting the Customer Care section of the Co-op website. This section includes an FAQ and Help centre. If your question is not answered in this section, you can seek assistance via live chat, or speak to someone on the phone—these details are available in this section.